The snow that fell early this morning in Atlanta Georgia was pretty, but there wasn’t really enough accumulation to make a snowman. 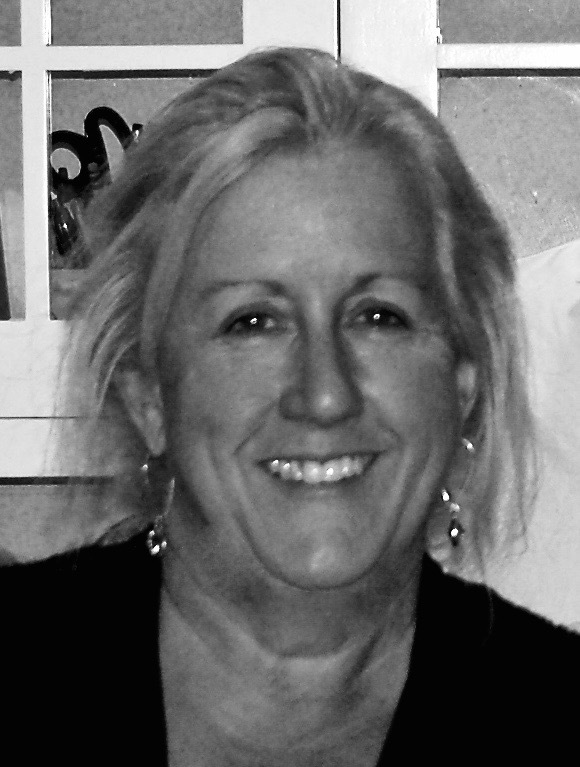 In Jan 2011, we had 4-5 inches of snow that lasted for days. Inspiration came over me, and I made a snowman…er, ‘snow torso of a man’, on our diving board. 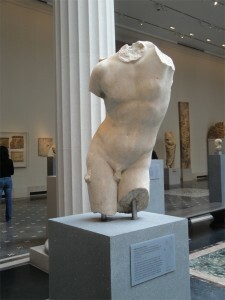 I love the Greco-Roman sculptures that have survived the ages minus heads, arms & legs; so much so that they inspired many of my earlier paintings (see ARCHIVE- Figurative Abstraction). 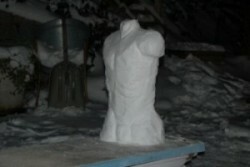 In 2011, I set out to create my snow torso with classical sculpture in mind. 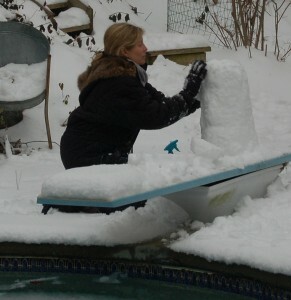 I piled buckets of snow on top of the pedestal…er, diving board, patting and compressing the snow. Using a kitchen spatula and wooden spoon, I began carving the figure, occasionally spraying with water to further compact the snow. Knowing the limitations of snow, I had to forget the ‘contrapposto’ twist and curve of the figure, and keep it upright so it wouldn’t fall over. After a few hours with some warming breaks, I had my own version of Eros to look at through the window….until the sun came out.